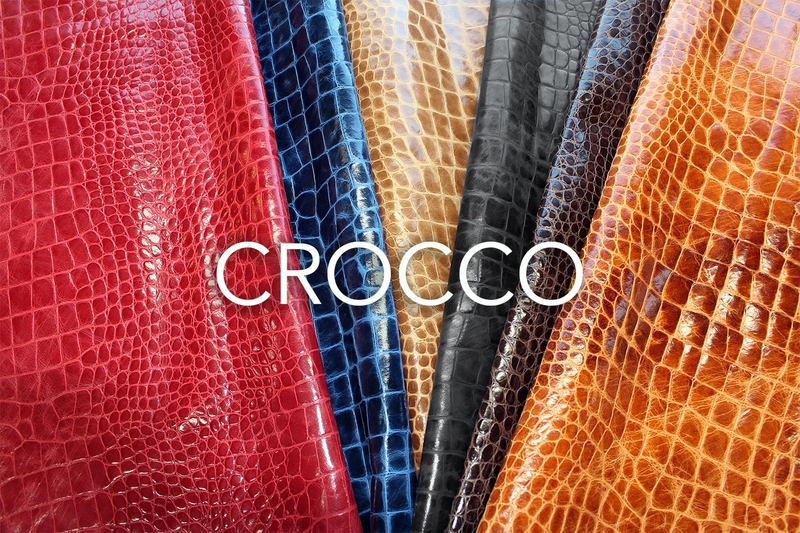 From the wild plains of Africa's Serengeti we bring you a lush and colourful paint-box of Mock Croc. This is the truest likeness of the real thing we have found - extremely tactile with a classic glazing. Simply looks amazing in ladies footwear and leathergoods accessories alike. The pattern repeat on this article is 36cm.